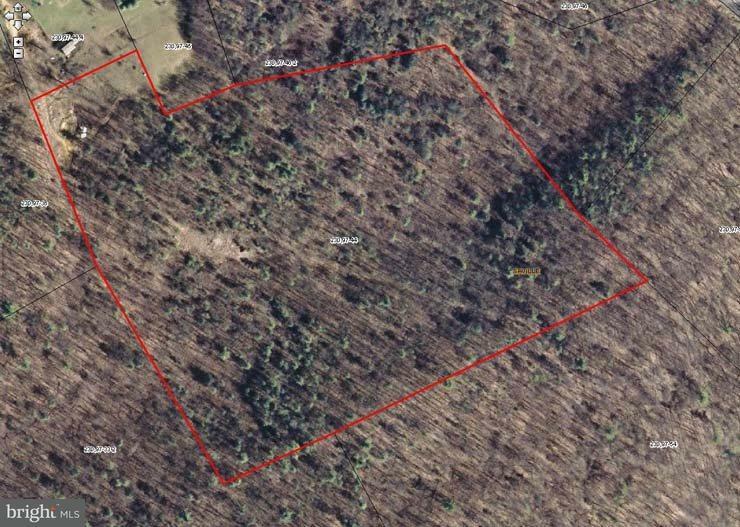 Nice wooded acreage for hunting or a private setting for your new home. Located on side of a ridge. Listing courtesy of Jack Gaughen Network Services Hower & Associates.